Dad is not an easy guy to buy for and with Father’s Day around the corner, I teamed up with Duesouth to bring you the Ultimate Father’s Day Gift Guide. They have a lineup that will suit any guy (and I know my hubby LOVES shopping there), so to help you make some smart Father’s Day choices (aside from boring old socks), I’ve picked out my faves to bring you the Ultimate Father’s Day Gift Guide! 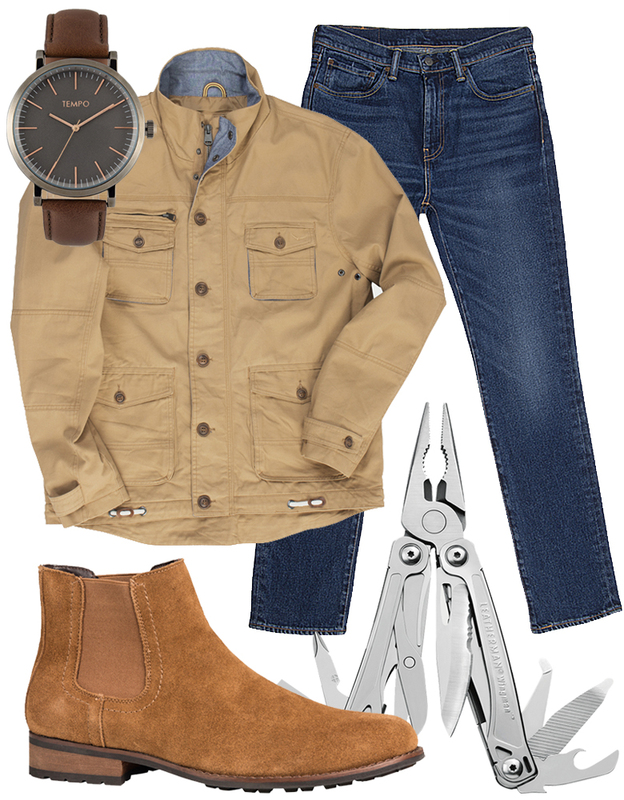 Men’s Tempo Watch (R899), Duesouth Men’s Cotton Field Jacket (on SALE from R1199 to 899), Levi’s 541 Athletic Straight Leg Jeans, (R999), Leatherman Wingman Multi Tool (R899), Due South Men’s Diets Chelsea Suede Leather Camel Boots (on SALE from R899 to R674). 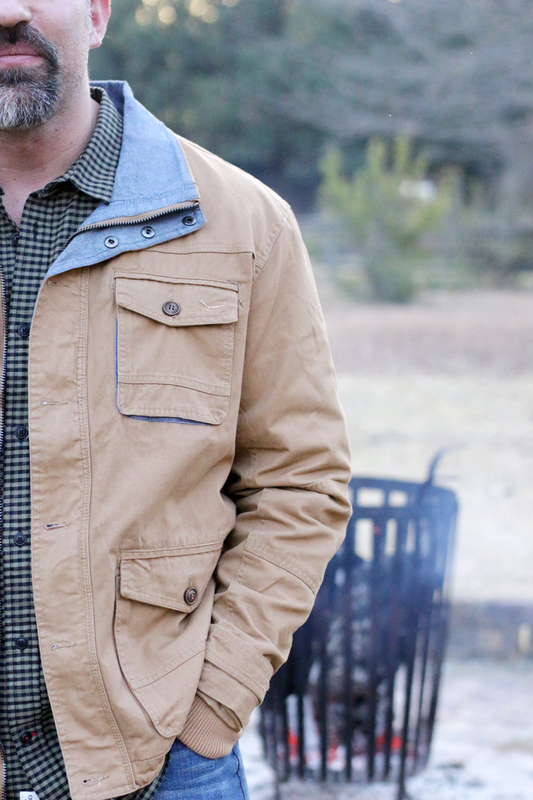 For the stylish guy, I love this Duesouth Cotton Field Camel jacket! It’s such a winner. I love the Military look, and he will love the pockets with zip and button closures! Plus it has internal pockets. BONUS! I’m keeping this one for the hubs because it looks so good on him and it’s the perfect colour that goes with everything! Also, I love the easy layered look it gives an outfit, without adding more bulk. These Duesouth Diets Chelsea Suede Leather Boots are another hot item he’s going to love and live in. 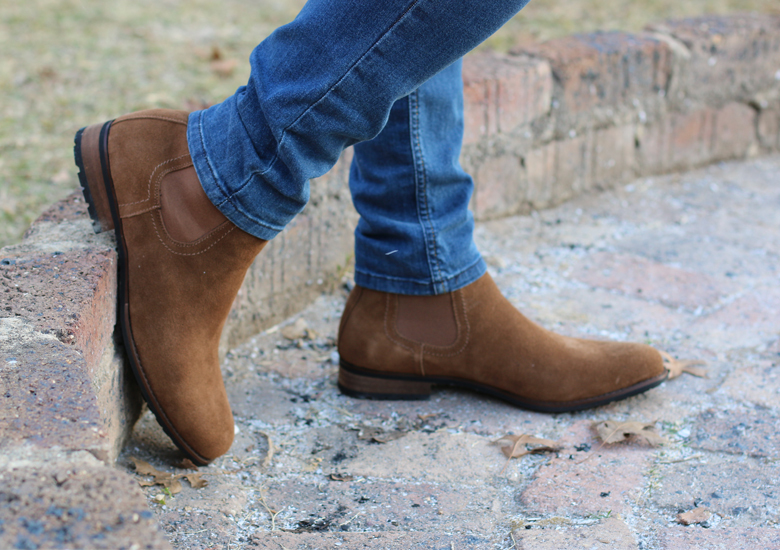 Comfortable, stylish and for real leather boots you won’t find anything more stylish, or affordable – they are currently on sale! 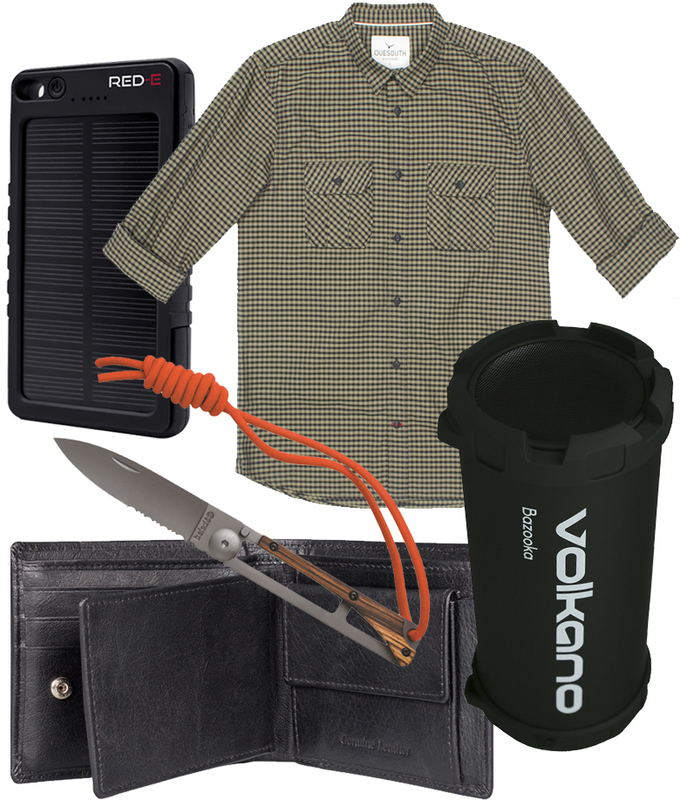 Red-E rs70 Solar Powerbank (R499), Duesouth Men’s Long-sleeve 2 Pocket Gingham Shirt (R449), Volkano Bazooka Bluetooth Speaker (R449), Duesouth Buffalo Wallet with Card Holder (R399), Baladeo Papagayo Skinny Knife (R349). Let’s talk about this Duesouth Olive Gingham Shirt! 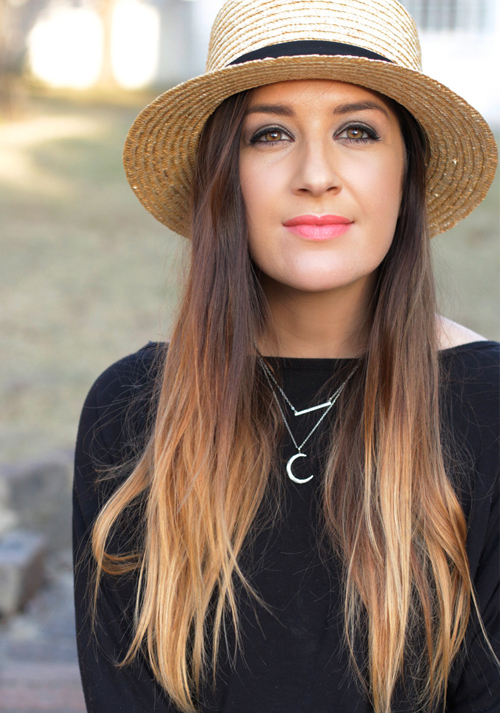 It’s so effortless and classic, and a great gift if you’re looking for the perfect gift under R450! The gingham print is perfect for winter and it has long sleeves; so he can wear it rolled up too, PLUS it looks good tucked in on worn loose – for a more casual look. It has great detail and a perfect fit, and did I mention it’s 100% cotton?! For the dad who loves music, the Volkano Bazooka Bluetooth Speaker is a great gift under the R500 mark, and one the whole family can enjoy – together around the fire or cozied up inside. 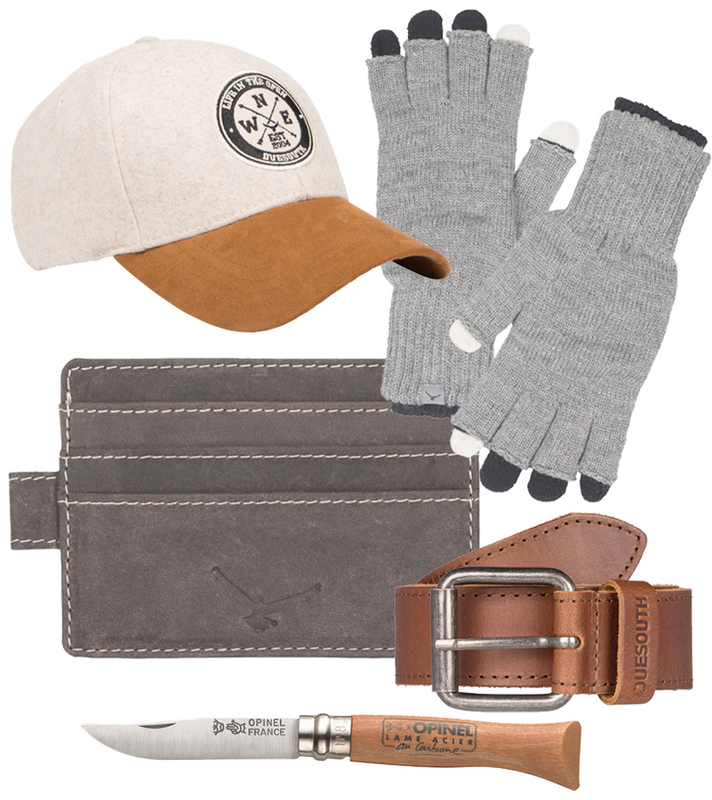 Duesouth Men’s Winter Two Tone Peak (R249), Duesouth 3-in-1 Mall Gloves (on SALE from R199 to R149), Duesouth Leather Core Belt (R249), Opinel Carbon Blade No8 Folding Knife (R169), Duesouth Men’s Easy Go Card Holder (R179). If you thought you couldn’t find great gifts under R250, think again! Duesouth has a wide variety of affordable gifts, so you can get dad something other than socks for Father’s Day! 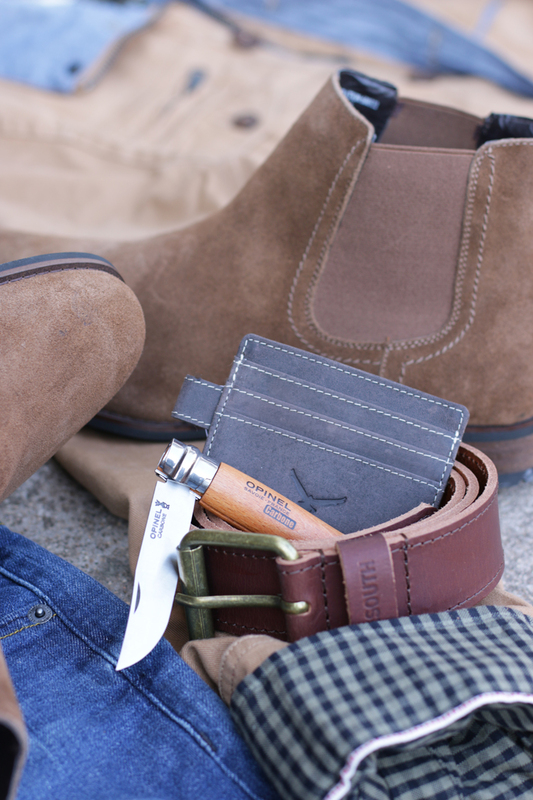 For instance, this leather Duesouth Men’s Easy Go Card Holder (R179) is a great choice! It’s the perfect wallet if he’s a card man. It can hold up to 3 credit cards, his driver’s license or card ID, plus the middle has space for cash (or another card). 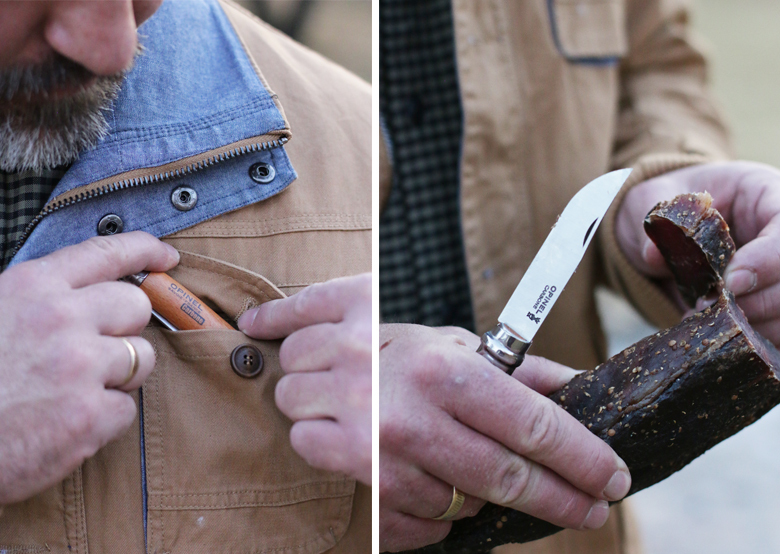 Another great gift, and something he’ll love is this Opinel Carbon Blade No8 Folding Knife (R169). It has a razor sharp blade and (honestly) slices through biltong like butter! The blade is made from durable carbon steel, while the handle is crafted from beech wood. These knives come in a bunch of different sizes, but the No8 size is ideal and he can fold it up nicely to stick it in his jacket pocket. 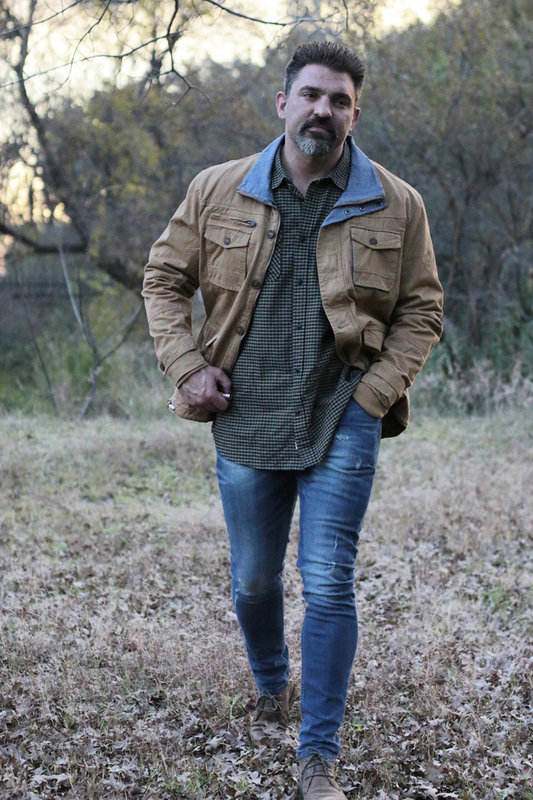 Besides the fantastic items on offer for Father’s Day, Duesouth has a wide selection of fashionable, stylish items for both guys and gals and to give you a taste of this amazing brand, Duesouth is giving all StyleScoop Readers R100 Voucher to shop online! 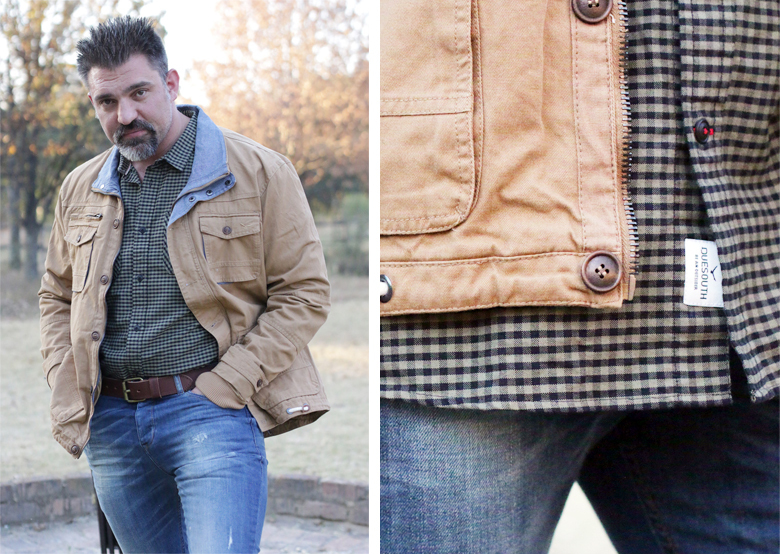 Hubby wears: Duesouth Cotton Field Camel jacket, Duesouth Olive Gingham Shirt, Duesouth Men’s 5 Pocket Straight Tapered Jeans (R599), Hi-Tec Bradford Hi Leather Laceup Boots (on SALE from R1499 to R1124). So many great gifts, what item screams “My Dad”?